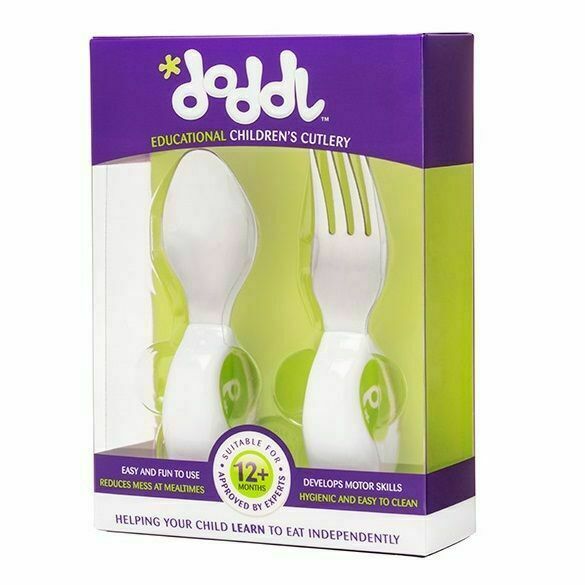 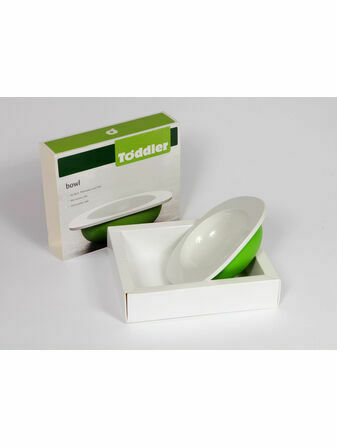 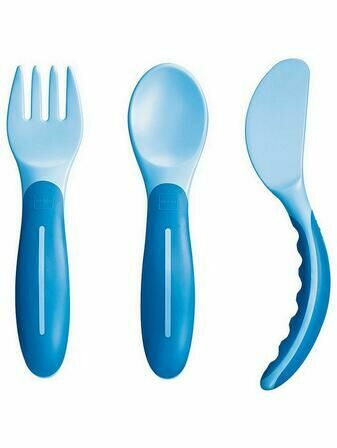 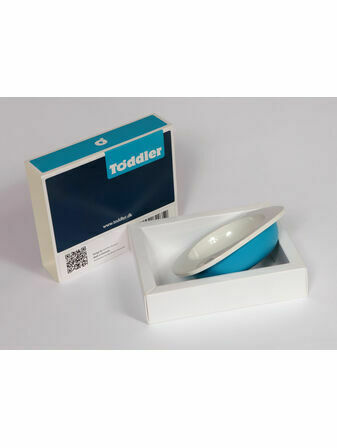 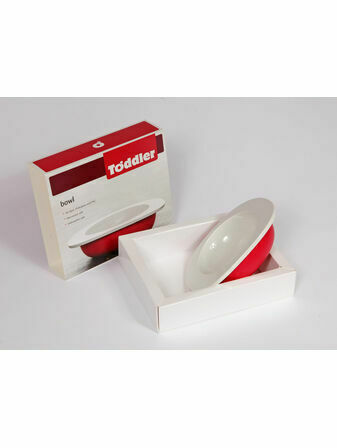 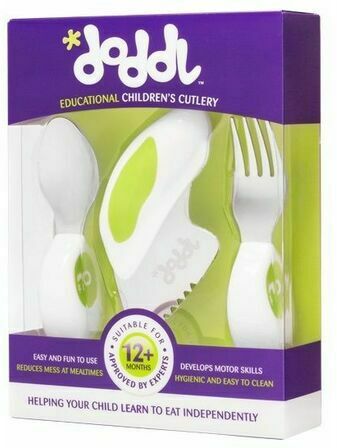 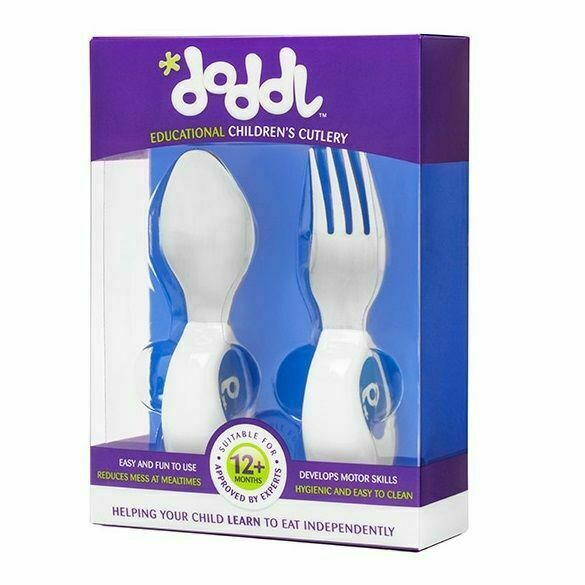 Doddl cutlery is a revolutionary way to help children eat at mealtimes. 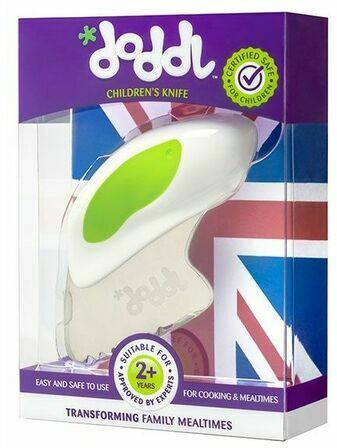 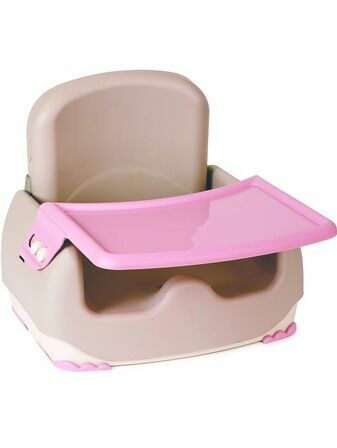 The innovative handles have a unique ergonomic design to help children develop their pincer grip needed for drawing and writing. 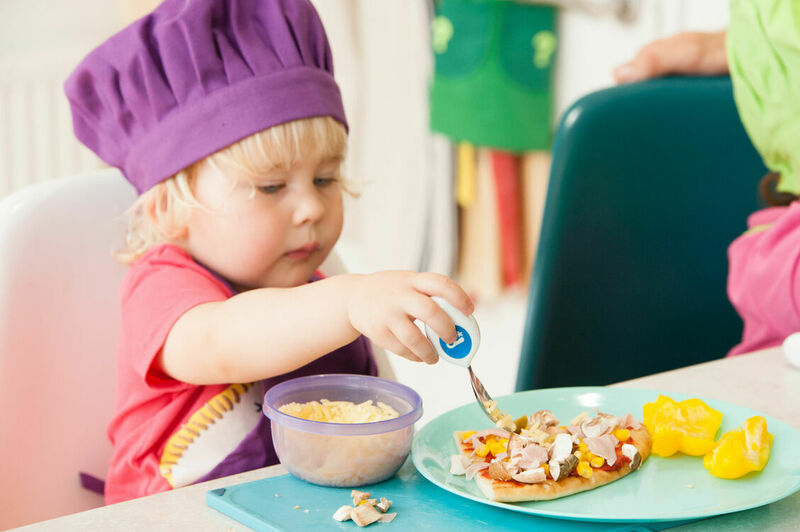 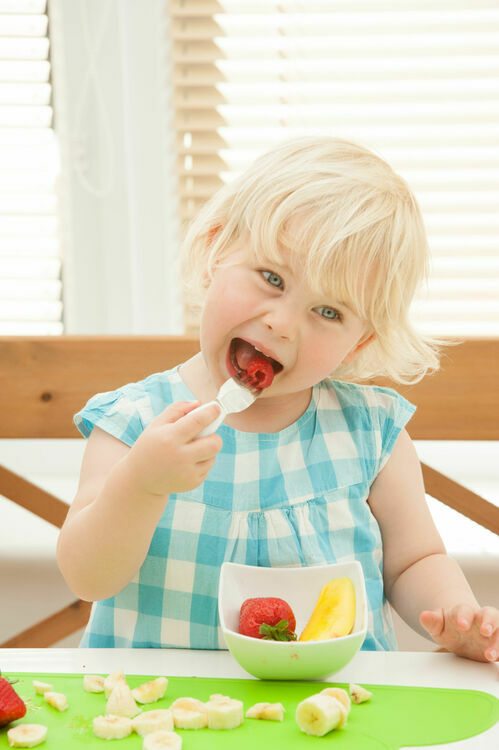 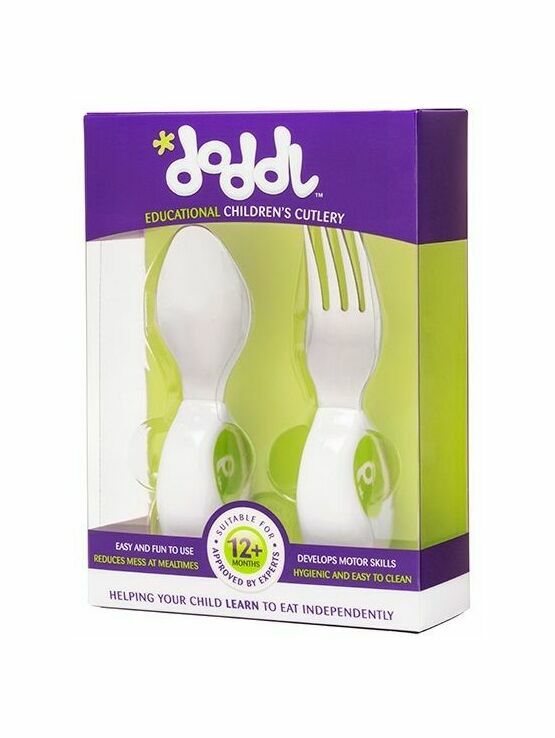 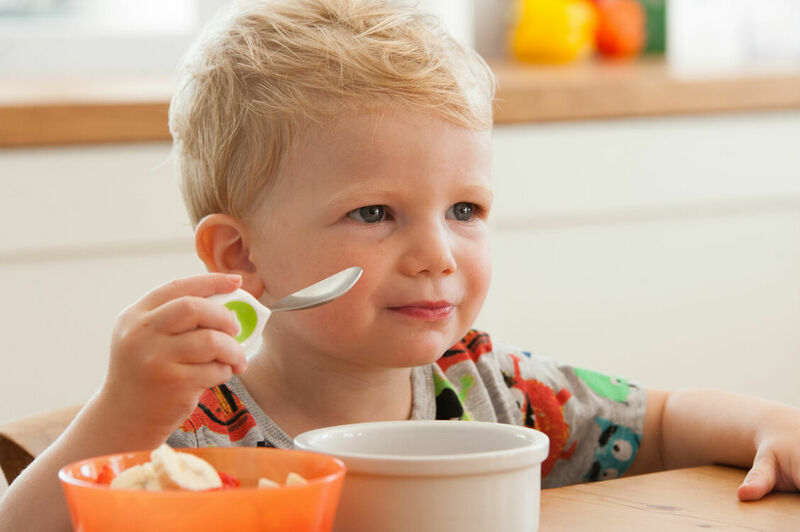 Children can enjoy feeding themselves with doddl, developing the skills and confidence to successfully move on to grown-up cutlery.